(HealthDay)—Short-term mortality is similar among patients with hematologic cancer who receive chemotherapy while in the intensive care unit (ICU) versus those who do not, according to a study published online May 4 in Cancer. Stephen M. Pastores, M.D., from the Memorial Sloan-Kettering Cancer Center in New York City, and colleagues retrospectively reviewed the outcomes of 181 patients with hematologic malignancies who received chemotherapy in the ICU at a single center versus a matched cohort of ICU patients who did not receive chemotherapy. 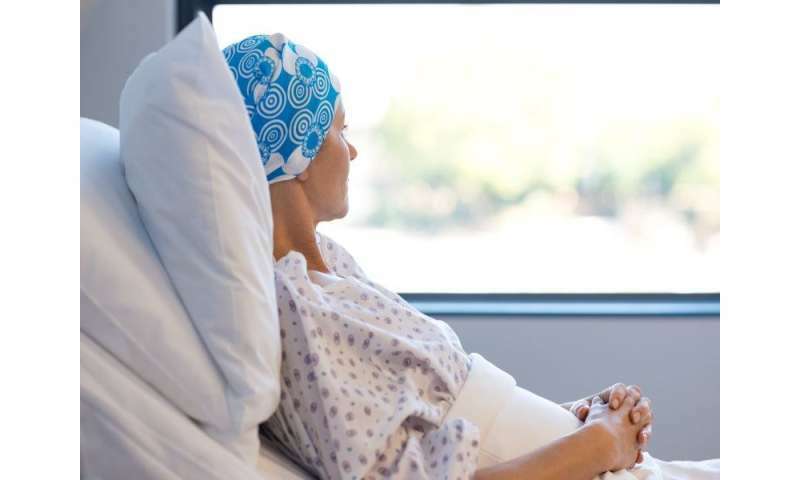 The researchers found that the ICU and hospital mortality rates were 25 and 42 percent, respectively, for chemotherapy patients, compared to 22 and 33 percent, respectively, for non-chemotherapy patients. Patients who did receive chemotherapy had a significantly longer length of stay in the ICU (median, six versus three days; P < 0.001) and in the hospital (median, 22 versus 14 days; P = 0.024), compared with patients not receiving chemotherapy. There was a trend toward a higher risk of dying by 12 months among patients receiving chemotherapy in the ICU versus those who did not (hazard ratio, 1.45; P < 0.08). "Short‐term mortality was similar among patients with hematologic malignancies who did and did not receive chemotherapy in the ICU, although patients who received chemotherapy had increased resource utilization," the authors write. "These results may inform ICU triage and goals-of-care discussions with patients and their families regarding outcomes after receiving chemotherapy in the ICU."